What kind of bread do you want today? A sourdough baguette? A crusty country loaf? 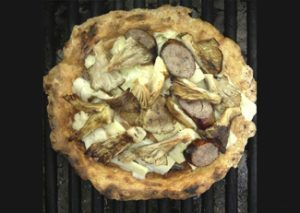 Pizza on your BBQ grill? With Luce’s Gluten-Free Artisan Bread mixes, these and so many others are within easy grasp. 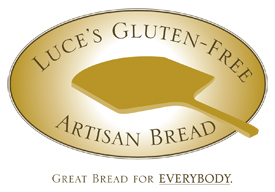 Luce’s is the only US manufacturer of true artisan gluten-free bread mixes, all of which are free of most allergens. They’re also incredibly easy to use. With Luce’s it’s a cinch to turn your kitchen into a world-class bread bakery. All you need is water, an oven and a bowl. Everything else is in the package. Crave sweets? Luce’s has you covered there, too. Our Mile High Pancake mix captures rave reviews. 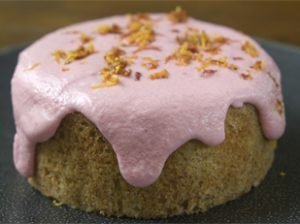 It even doubles as a biscuit and cake mix! 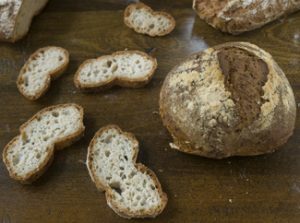 A few clicks at http://www.Lucegfbread.com brings the goods to your door. If you order before March 1, 2016, you can save 10%. Use coupon code GFDirectory2016. Want more? Sign up for our newsletter to receive first notice of sales, new products and great recipes. Luce’s Gluten-Free Artisan Bread mixes. Hand made in Berkeley Heights, NJ.